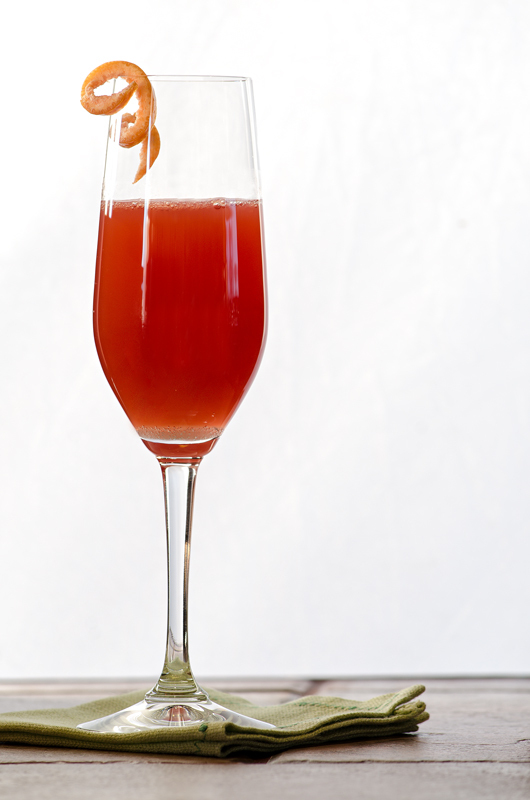 Raspberry Pink-Grapefruit Mimosa. Photo by Richard Swearinger. Perfect for Mothers Day, bridal showers, baby showers, or treating overnight guests to something beautiful. • Roll-ups made from these exquisite Asparagus-Goat Cheese Crepes. Simply make the crêpes as directed, but roll them up tightly and slice them into spirals. • Spinach Quiche, page 309 of the Bonne Femme Cookbook, or find my recipe on this blogger’s website. • Make the crêpes in advance; refrigerate (unfilled) up to 2 days in advance. Reheat just before serving. 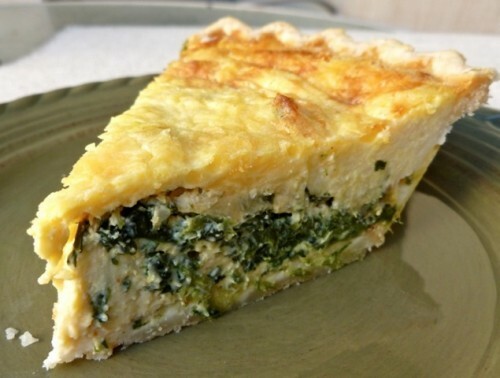 • Prepare and prebake the crust for the quiche in advance. Cover tightly with plastic wrap; store at room temperature up to 24 hours. • Prepare the Apricot-Pine Nut Cakelettes up to 1 hour in advance; set at room temperature, but rewarm gently just before serving. WINE RECOMMENDATION: It’s sparkling wine all the way! I love a beautiful Prosecco for day drinking. Here’s one I recently recommended for Relish magazine: Nino Franco Rustico Prosecco. It has a moderate price ($15) and a relatively low alcohol content (11%). Bloggist Martha McKinnon shot this lovely photo of my Spinach Quiche for her Simple Nourished Living blog.